When I first became a lead pastor I felt the weight of a mac truck drive onto my shoulders. And the weight was not from what happened Monday through Friday but the weight and pressure of having to deliver great messages every weekend. How could I possibly hit a home run every single time up to bat? Then another Pastor gave me some great advice–just get on base, let the team keep them around. 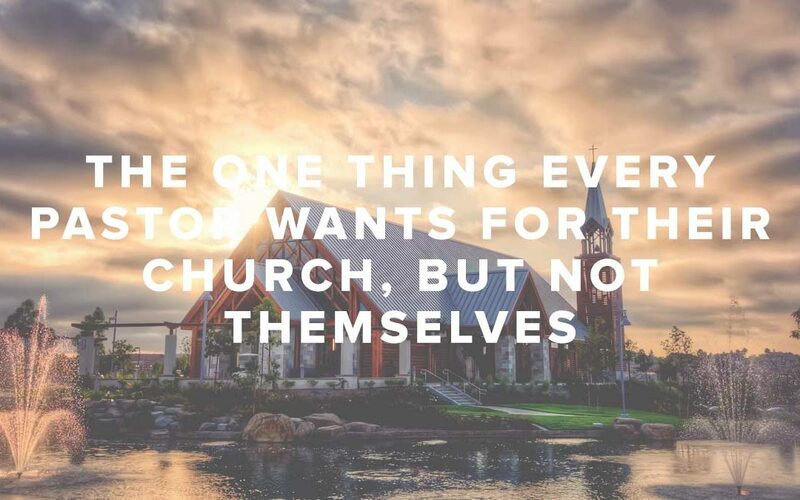 What he meant was, if they are involved in a community beyond the church, and if 2-3 of their closest friends were in our church, then no matter if I hit a home run or a sacrifice fly, they weren’t staying for the teaching, they were staying for the community. The one thing I want for our people is to be in community. To sit with other believers and deeply share their lives, their struggles and their needs. To pray with one another, to “come and reason” together, to serve their community and to do so much more than GO to church, but to BE the church. But as much as I want community for them, often I don’t want that for me. Soon after I became a lead pastor, my wife and I built some good friendships. I valued that friendship, confided in them, shared life with them and then they left the church. I wish I could say that only happened once, but I can’t. So I preach on community, but I do so with fingers crossed–and I know I’m not alone. Show me any pastor who’s been in the game for more than two years and I’ll show you someone with trust issues. In John’s gospel he makes a very interesting observation about Jesus, “But Jesus would not entrust himself to them, for he knew all men.” I read that and think, “Now I have justification! I don’t need to trust anyone.” But that’s not what he said. After all, Jesus trusted people. He trusted John to take care of his mother, He trusted Peter to lead the church and feed his sheep, He trusted the disciples to fulfill the great commission. The distinction is in the word “entrust” versus “trust.” He trusted others with tasks, but only “entrusted” his heart to his Father. Maybe that’s the lesson we can learn. We can trust people with our family, with our possessions, even with our care and our future, but we entrust our hearts to God. Come to think of it, the times when I get hurt is when I’ve asked someone else to be responsible for all my hopes and dreams. In other words–I’ve entrusted my heart to them. A responsibility they are not equipped to handle, and one I’m not allowed to give. Learning this distinction might help us Pastors crawl out of the fetal position. Perhaps we can find what we ask all of our church to discover–community. And perhaps we could stop going to church or leading a church and have the pleasure of being the church. I had to learn this lesson and many others about community the hard way. And I’d love to share those with you. I wrote a book about it called Better Together: Surprising Truth for introverts, extroverts, control freaks, free spirits, people persons, curmudgeons and especially you. And, because us church leaders always need a message series to push our people into community, I’m providing a 5-week message series complete with messages, videos, small group discussion videos and questions. For this and so much more, check out bettertogetherstudy.com.